SALE. Excellent Deal 15" MacBook Pro. 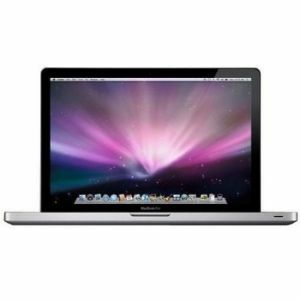 Refurbished Apple MB986B/A MacBook Pro 15.4 inch Core 2 Duo 2.8GHz 4GB 500GB with the latest Mac OS X 10.11 El Capitan. Switch on, ready to use, straight out of the box. This MacBook has been professionally reinstalled with the latest beautiful OS X El Capitan 10.11 and is ready to use straight out of the box. Integrated with the 2.8GHz Intel Core 2 Duo Processor, the Apple MacBook Pro MB986B/A laptop delivers a fast computing performance. Watch high-definition picture and video graphics on this Apple laptop, all thanks to its nVIDIA GeForce 9600M graphic processor. 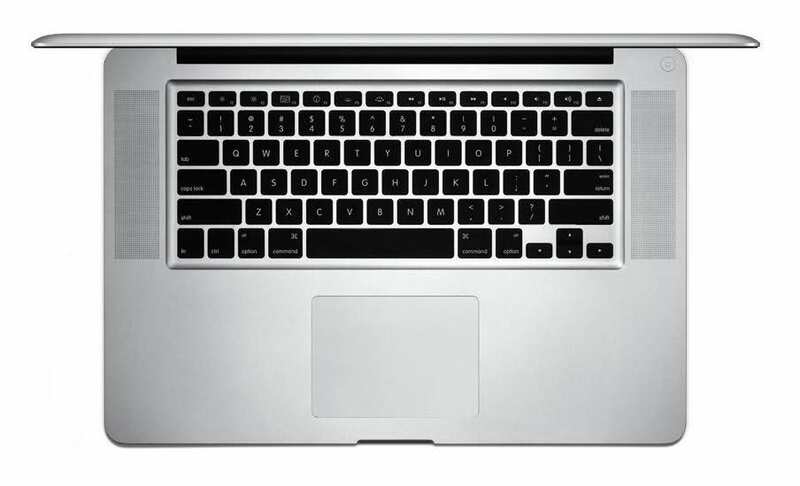 Store images, videos and your vital data on the 500 GB hard drive of this Apple notebook. 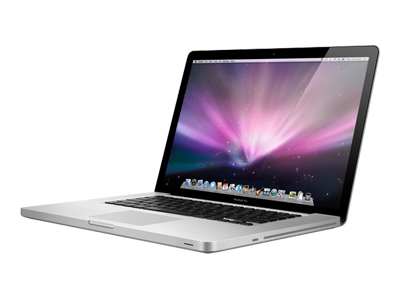 Conduct video conferences with your friends and family via the built-in iSight webcam of the MacBook Pro MB986B/A laptop. Share content wirelessly through the Bluetooth connectivity of this Apple laptop. 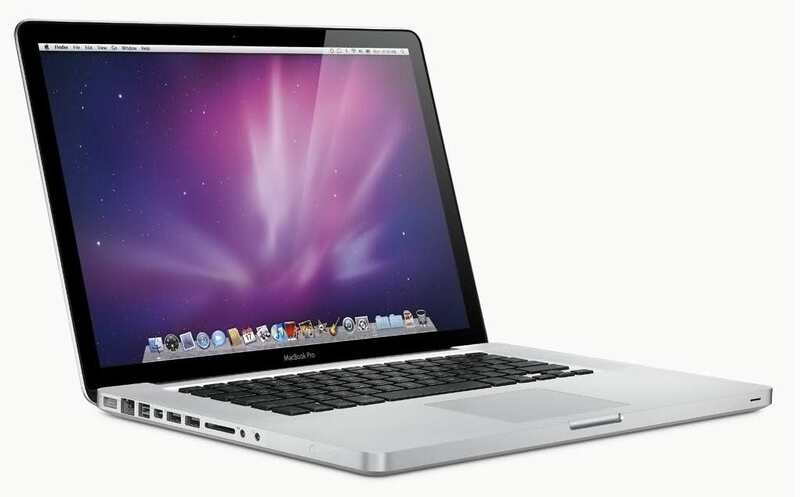 Screened with sleek glass and aluminium enclosure, this Apple notebook adds on to its durability. The ambient light sensor and backlit keys of the MacBook Pro MB986B/A laptop provide an amazing light effect.